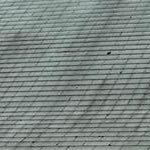 Do you have a dirty roof on your home? Dirty-Roof.Com can come clean it! If it is… You’re not alone. 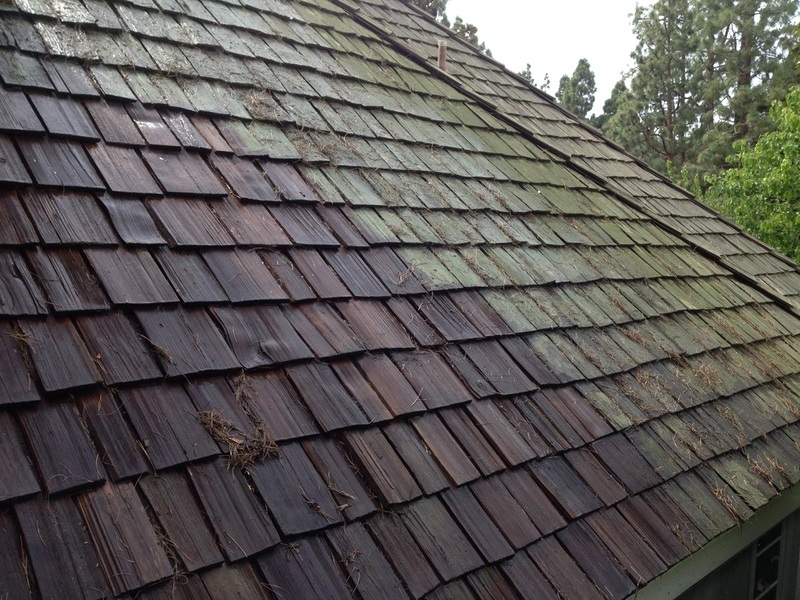 Millions of homeowners have roofs that are dirty, covered with moss, algaes, lichens and mold that are slowly eating away at your roofing material. It wasn’t until recently that’s started to become a widespread problem with insurance carriers refusing and threatening to terminate insurance coverage on homes that have excessively dirty roofs. If you talked to a roofer right now, they’d tell you that you most likely need a new roof. 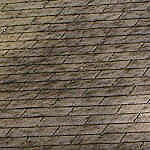 The truth is, your roof probably only needs to go through a really good cleaning. 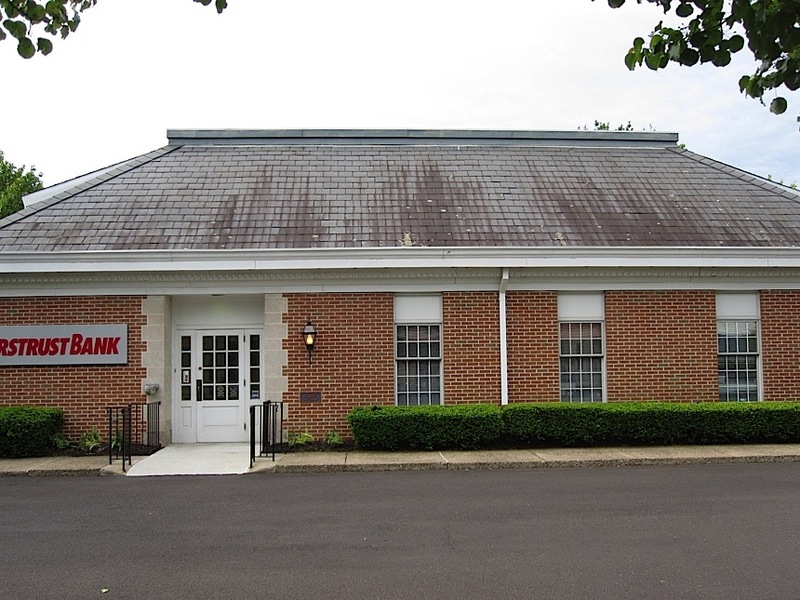 Roofing systems are designed to last many, many years exposed to the elements like rain, wind and water but unfortunately moss, algae, mold and lichens prevent your roofing material from properly doing it’s job. 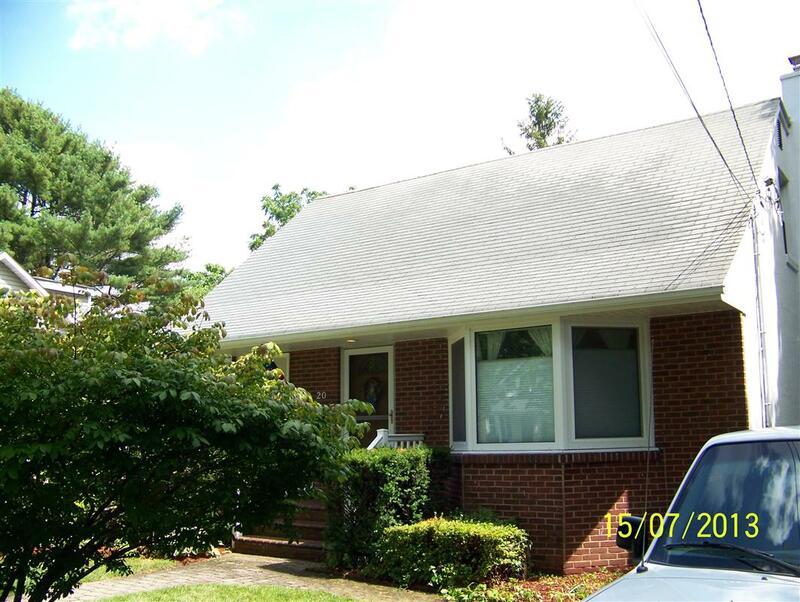 Well… For starters, we can clean your roof. In fact, we can clean it so well that it’ll almost look brand new again. 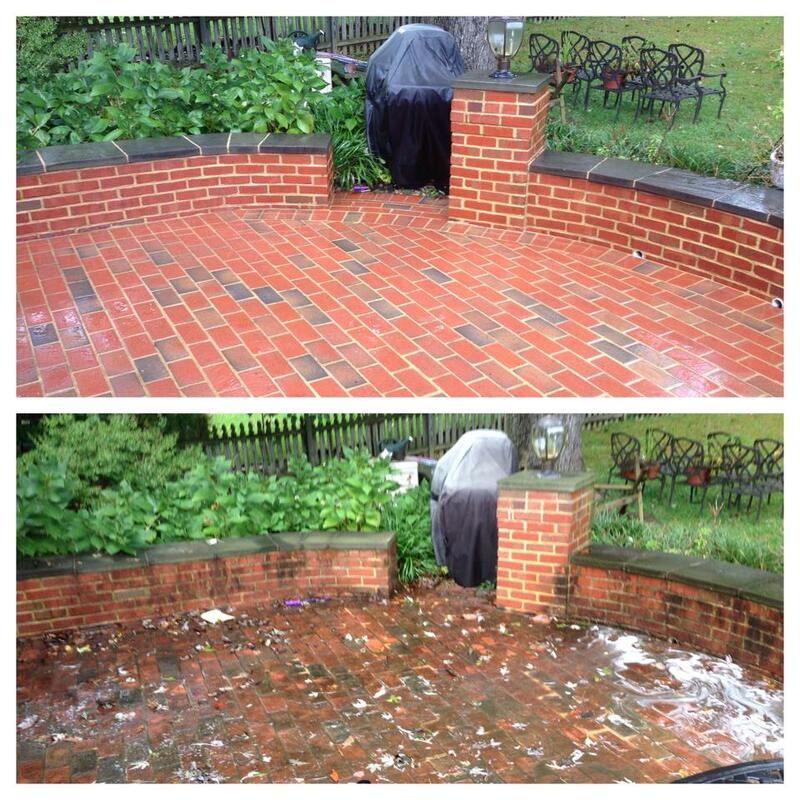 We clean roofs using a process called “soft washing”. This is the only way to clean asphalt shingle roofing that is actuallyrecommended by the asphalt roofing manufacturers association (ARMA). 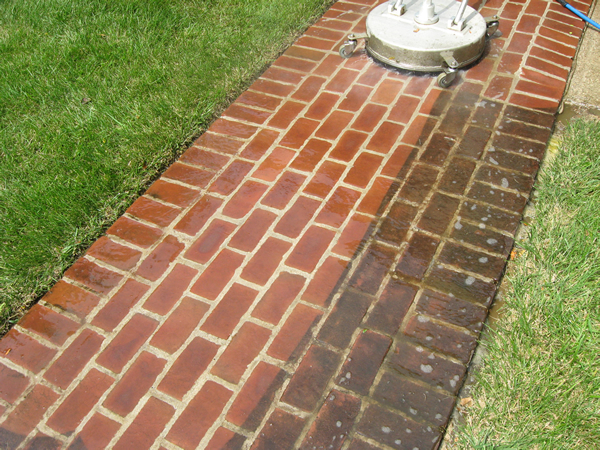 We spray a specially formulated detergent onto your entire roof to fully kill and remove all the mold, algae and lichen’s that are actually feeding on the shingles. We do not use any pressure at all doing so will void the warranty of the roof. Your Home Is In Danger If You Do Nothing. Or… For a fraction of the price of a new roof you could have Dirty-Roof.Com come out and have your roof looking brand new again in less than a day. You know it looks terrible, you’ve probably been meaning to fix it for a while but you can’t find the time or you hear conflicting information on how it should be done. We’re the experts, we do this everyday and we’d be happy to take away the stress and clean your roof for you. If you’ve been told you need to replace your dirty roof then you need to call Dirty-Roof.Com first.